Citadelles du Vin awarded you a medal ? Congratulations! Your clients will appreciate and acknowledge the excellence of your work. Do not hesitate to use the adhesive medal stickers, the sticker makes your product stand out from the competition. 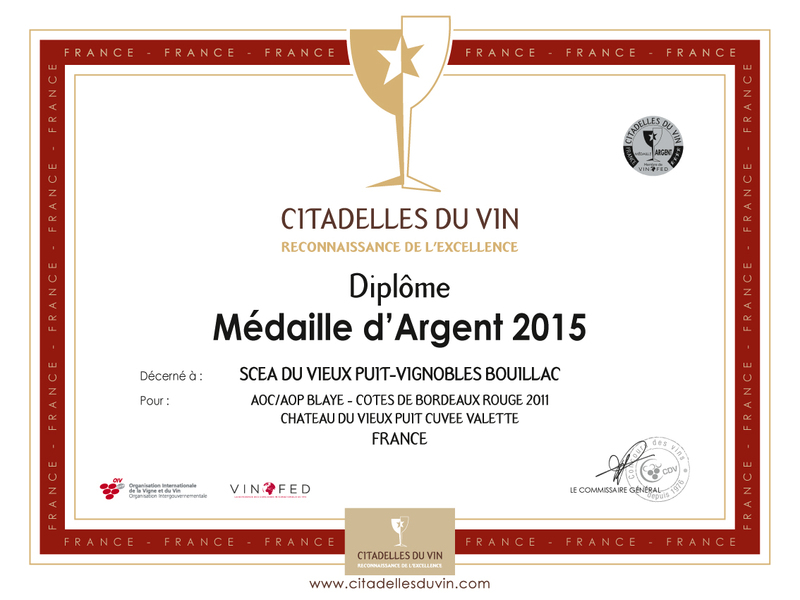 Citadelles du Vin have awarded you a medal and you undoubtedly wish to inform your clients of this success? 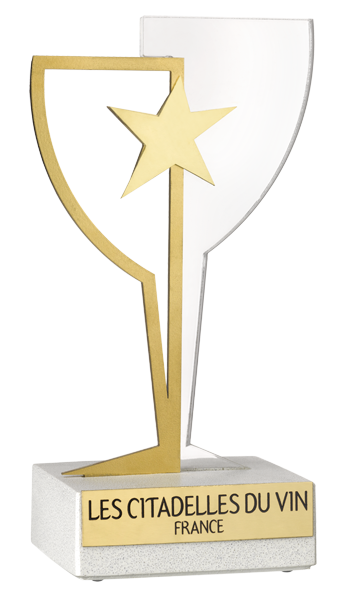 Send them a copy of your official award certificate, available in the section Awards winners. 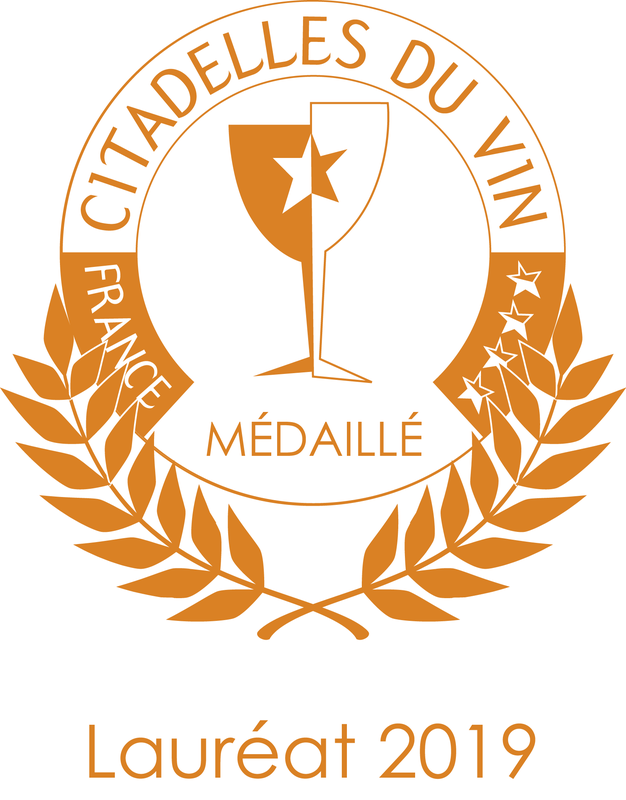 In 2019, the Award-Giving Ceremony will take place at the Cité du Vin of Bordeaux on Sunday 12th May. 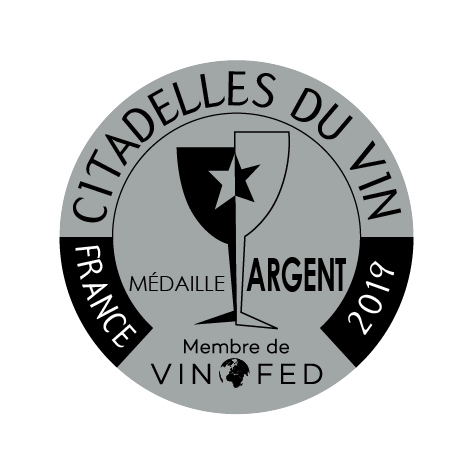 The promotion of the laureates will be undertaken all along the very influential international wine and spirit exhibition : Vinexpo Bordeaux from 13 to 16 of May as well as during anAwarded Wines Master Class organised on Tuesday 14 May at Vinexpo-Academy. Awards Ceremony of Special Awards as a preview to Vinexpo exhibition.